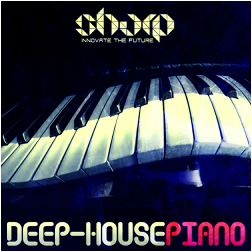 "Deep House Keys" from SHARP (Function Loops Label Group) is an essential collection of finest vintage keys, synths and stage pianos, delivering a soulful blend of sought-after deep house sounds and gorgeous chord-patterns. Professionally crafted and beautifully performed, this collection of loops and corresponding MIDI files will get you "there" in no time. 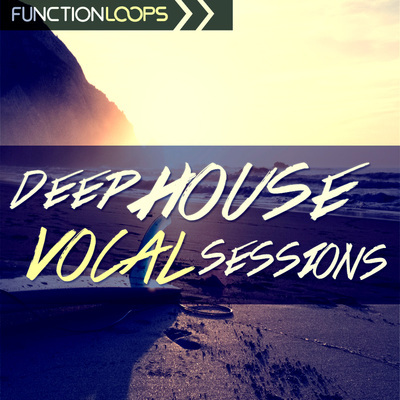 Forget about breaking your head to write the perfect chord progressions for you next Deep House tracks - we got you covered! 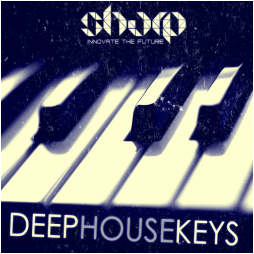 Our professional piano player spent days to make this pack alive, making special effort to find and record only the finest vintage keys, classic synths and electric pianos. The WAV Loops are Key-Labelled, making it super easy to mix between the loops to get different melodies or pitch them to your own key. Corresponding MIDI files give you maximum flexibility to re-create the melodies in a totally original way of your own. 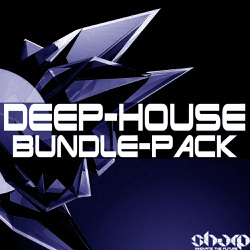 Just use this sample pack as a tool for chords and your life will be easy. 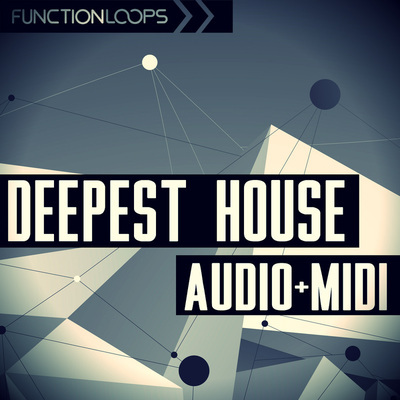 Fits also for many other House sub-genres, such as Tropical House, Tech-House, Future House and more.